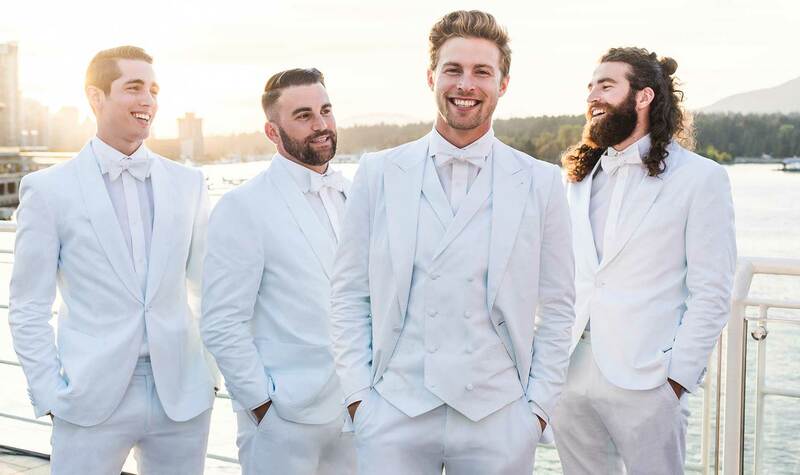 Redefining the concept of a “white wedding,” a couple from Vancouver, Canada, recently tied the knot at Dîner en Blanc in front of 4,500 surprise(d) guests. Originating in France, Dîner en Blanc is an annual event taking place in cities all over the world where attendees, dressed entirely in white, converge on a location to create a pop-up “chic picnic.” Already a feast for the senses and an incredible spectacle for participants and passersby alike, the Vancouver event, held on August 25th, was elevated to legend status when Rachel Steinbach and Sam Merrel were wed in front of the entire white-clad crowd. Our proud parents moment at Indochino Headquarters came when we saw the grooms party dressed head to toe in our white suits, shirts, and vests. 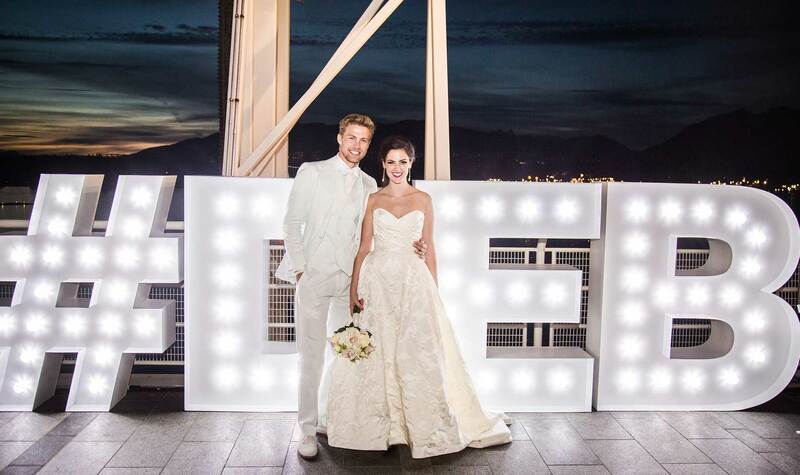 The largest in British Columbia’s history, the wedding is now one for the history books. But the gorgeous spectacle is not one that will be too quickly forgotten by all who were present. We were deeply honored to be a part of such a uniquely touching event. Suiting men up for weddings is a big part of what we do, and we love that each one has its own special story. 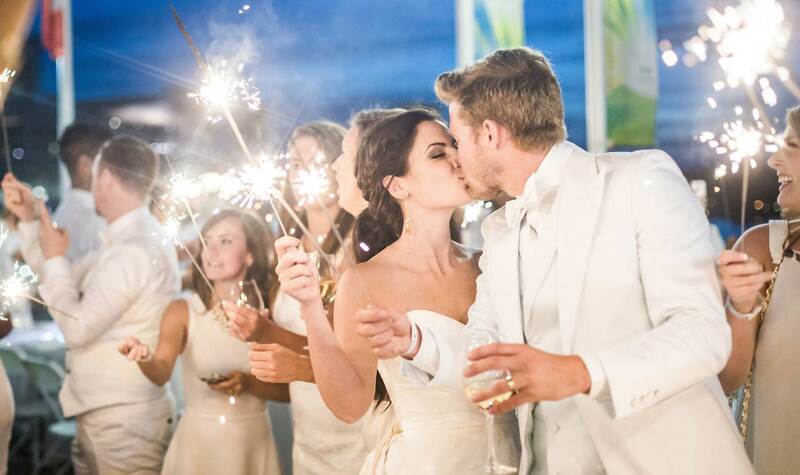 Wishing Sam and Rachel all the best for their happy future together—we just know it’s gonna be all white.